Local Search is the use of specialized search engines that allow users to submit geographically constrained searches against a structured database of local business listings. 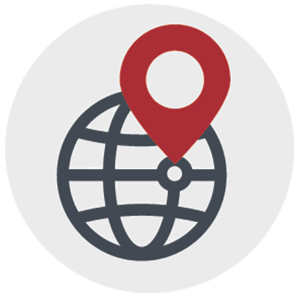 Claim and optimize your business listings on the major local search directories. Create of “Powerlistings”, which allow us to create specially optimized sections on several local directories that are not normally available for regular accounts. Provide detailed reporting on the progress of our efforts including analytics and upcoming changes to the ranking algorithms.